Next post: Read the first two chapters of Bad Blood! 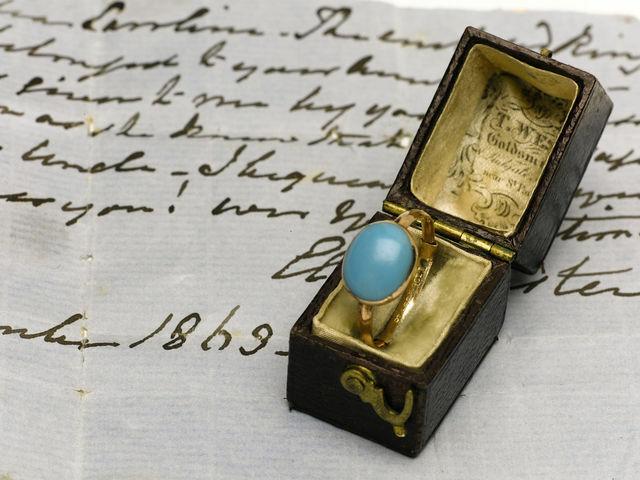 A ring that was once privileged to grace the hand of Jane Austen, which may have been given to her by Tom LeFroy, was estimated to be auctioned off for £20,000-£30,000. 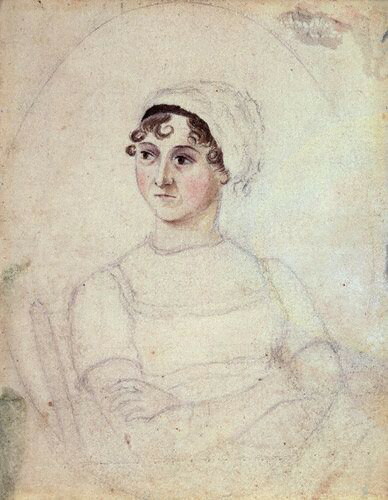 Wonderfully informative Jane blog here. I so would have signed up for that class, Angela.